LOOKING FOR AN EQUITY GOLF MEMBERSHIP? The Lynx Ridge Golf Club would like to invite you to become part of a unique opportunity. 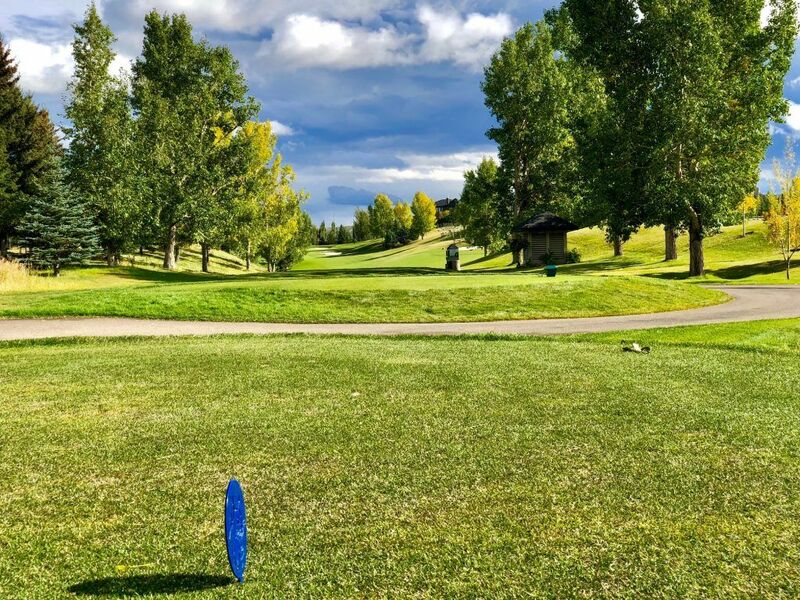 Nestled in Calgary’s northwest, Lynx Ridge continues to evolve with the goal of becoming one of Calgary’s finest golf clubs. We strive to always maintain the best course conditions possible. This is accompanied by continuous improvement. Members are the reason our business is here and we treat our members as such. If there is an issue, our team will resolve it in a timely manner. Experience the best patio in NW Calgary. Visit The Lookout today! We have a thriving ladies league every Tuesday. Public welcome!